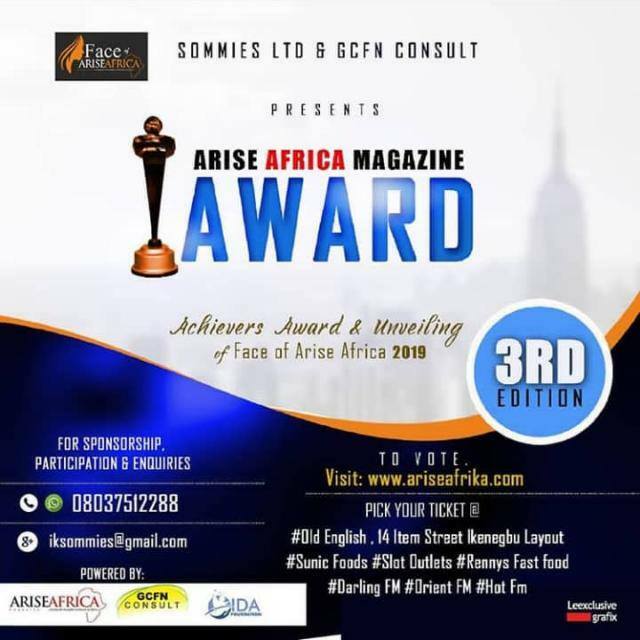 The organizer of the program,Mr Ik Anyanwu, Publisher Arise Africa Magazine /Ceo Face of Arise Africa made this disclosure while fielding question from newsmen in Owerri recently . 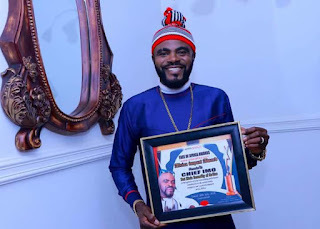 He explained that the entertainment industry witnessed a re-branding when “Face of Arise Africa" Beauty Pageant started in 2016. he noted that the show is the biggest scholarship pageant competition in Nigeria. Last year we had lots of contestants equipped with various skills during the program. 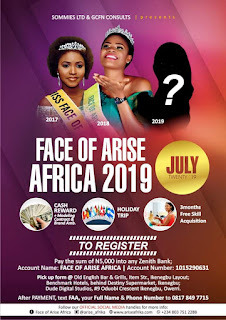 The organizer pointed out that the Beauty Pageant , is designed for every young person between the ages of 18 -28 years old,even as he noted that application forms are now on sale till March 2019. According to Arise Africa Boss “this is not just another beauty pageant, but a show tailored towards inspiring and nurturing young, talented models as we seek to raise the beautiful continent of Africa. It is also another season to celebrate people, places and values during this season as special recognition will be given to distinguished personalities during the show .